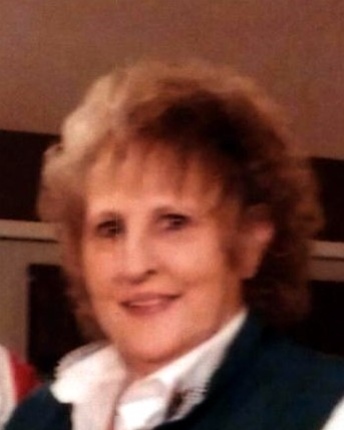 Darline “Sammie Jo” Joiner, age 67 of Lafayette Road passed away Wednesday, April 3, 2019 at Jennie Stuart Medical Center of natural causes. Funeral services will be at 1:00 PM Sunday, April 7, 2019 at Maddux-Fuqua-Hinton Funeral Home with Rev. Kim Combs officiating with burial to follow in Riverside Cemetery. Visitation hours will be from 5 – 7PM, Saturday, April 6, 2019 at Maddux Fuqua Hinton Funeral Home. Mrs. Joiner was born July 1, 1951 in Michigan, the daughter of Ina “Nell” Nixon Myers and the late, Millard Lee Stratton. She worked in BB&T Trust Department and was the owner of Sammie Jo Graphics Sammie Jo was of the Baptist Faith. Her sister, Patsy Cornelius, preceded her in death. In lieu of flowers, memorial contributions can be made in her honor to Max’s Hope at 105 Metcalfe Drive Hopkinsville, KY 42240.